For example, thieves can intercept that one-time code by tricking your mobile provider into eitherswapping your mobile device’s SIM cardor“porting” your mobile numberto a different device. 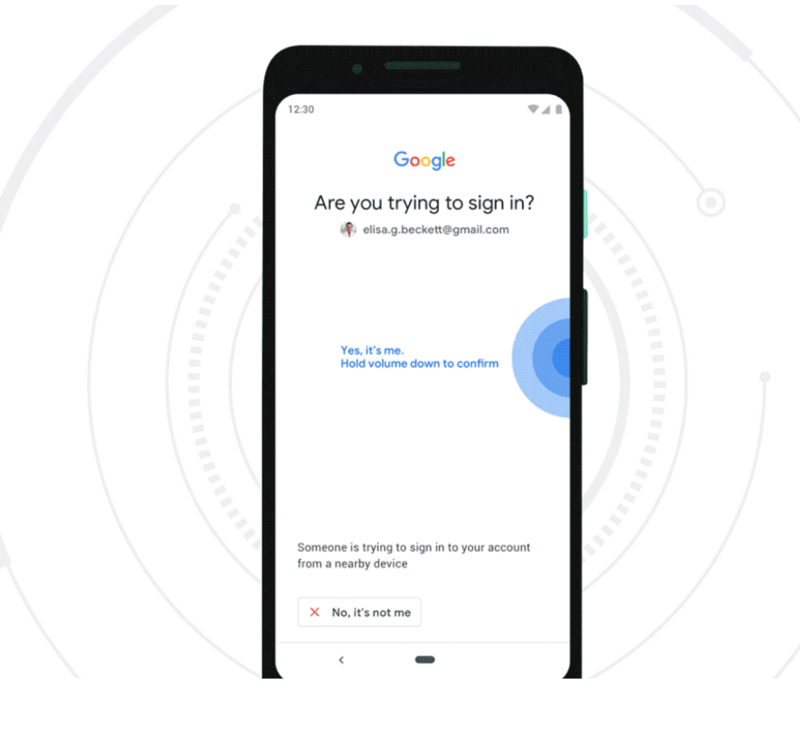 A Security Key implements a form of multi-factor authentication known asUniversal 2nd Factor (U2F), which allows the user to complete the login process simply by inserting the USB device and pressing a button on the device. The key works without the need for any special software drivers. Probably the most popular maker of Security Keys isYubico, which sells a basic U2F key for $20 (it offers regular USB versions as well as those made for devices that require USB-C connections, such as Apple’s newerMac OSsystems). Yubikey also sells more expensive U2F keys designed to work with mobile devices. Please bear in mind thatif the only 2FA options offered by a site you frequent are SMS and/or phone calls, this is still better than simply relying on a password to secure your account.